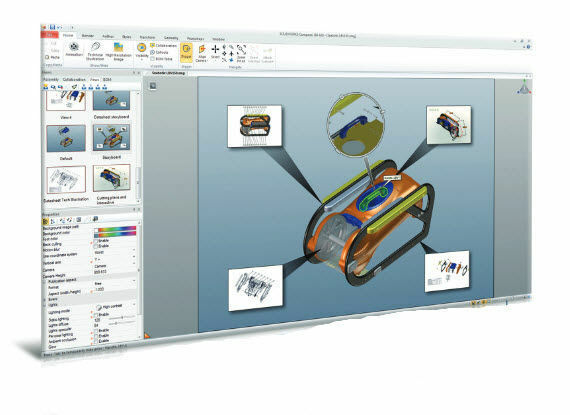 From the makers of top quality innovations comes SolidWorks Composer. 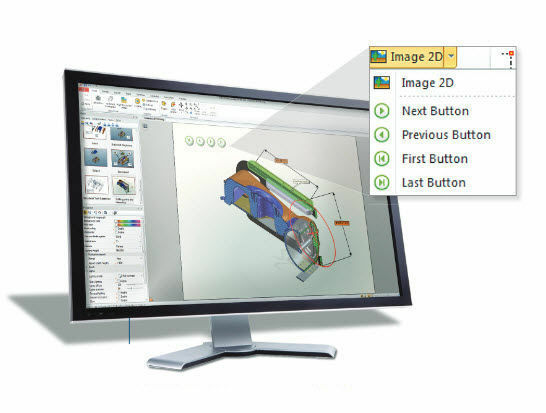 A top of the line software designed to provide maximum efficiency in 2D and 3D graphics applications. 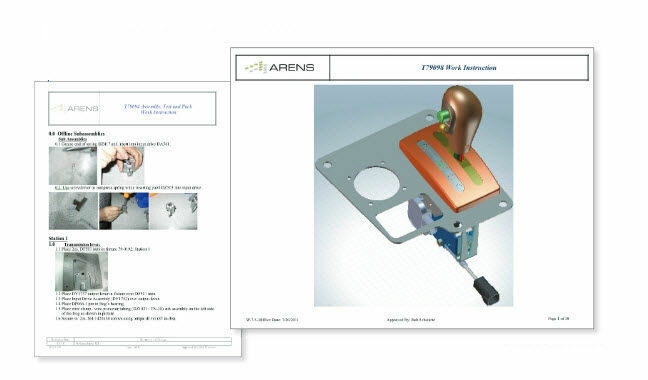 It is a benchmark for technological advancement allowing photorealistic images, and even interactive animations without waiting for a physical prototype. 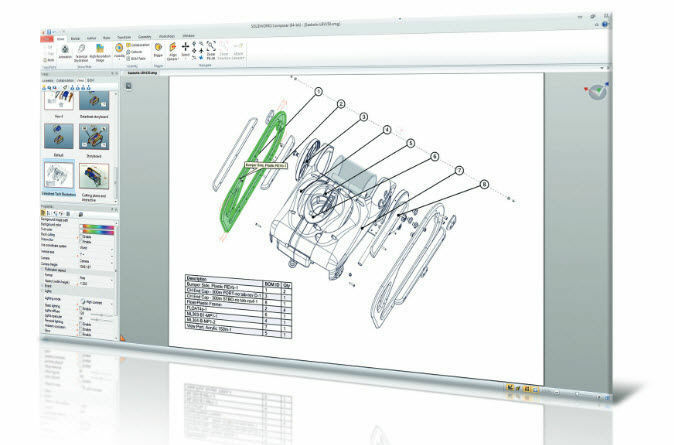 Just by using the SolidWorks Composer one may meet the deadline for their deliverables with state of the 3D interactive animations, 2D line art images (SVG, EPS, CGM). It can also be used by non-technical people. 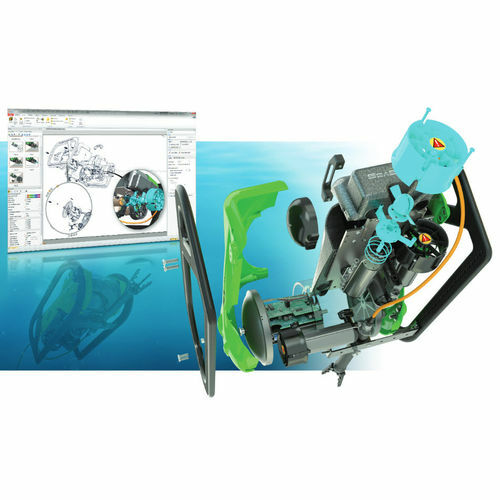 It is designed to cater a wide variety of applications and design concepts. A definite must have.